Home Industries Capital Goods Brand & Oppenheimer Co. acquires General Fabrics Co. 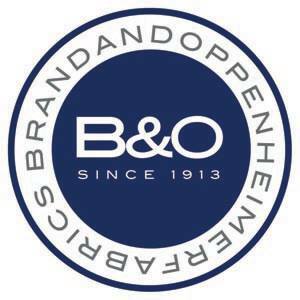 Brand & Oppenheimer Co. acquires General Fabrics Co. BRAND & OPPENHEIMER CO., a textile converter in Portsmouth, has acquired Pawtucket-based General Fabrics Co. Previous articleEPA honors 3 wastewater treatment facilities in R.I., program in Mass.